Branding in itself is a huge and pretty intense subject. And with the social media bragging in, the branding and marketing domain has become even more hyped and tricky. Now a product or a brand can enjoy the global presence and engage & interact with clients even from overseas. But with such great advantage comes enormous pressure, as your every move, every inch of activity is viewed by spectators, competitors and most importantly your customers. Committing a mistake or taking a move that you thought would work but instead backfired have a different impact on a startup than over well-established business. Well, this bias nature is due to factors like years of market presence, goodwill, customer loyalty, and similar elements that a startup still has to earn. Therefore, it becomes important to measure every move and portray best of what you have got. 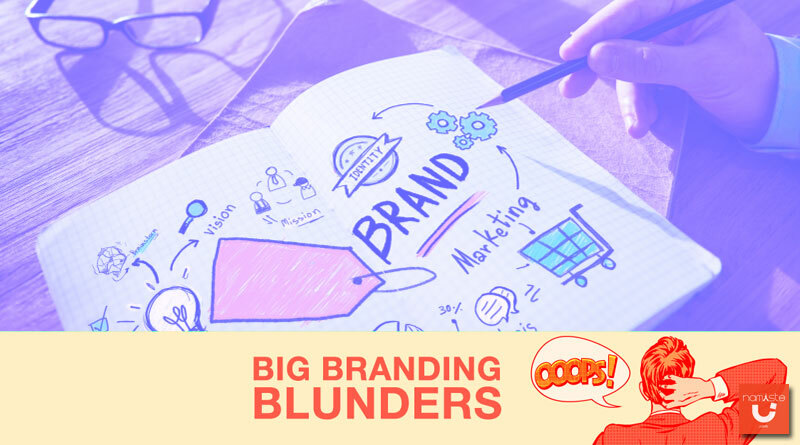 Here are major branding mistakes that have the potential to sink your startup, watch out! New in the business, with limited resources, workforce, budget, space, contacts and much more. A startup has a lot to figure out before it becomes a well-recognised entity. One primary process that a startup should never skip is that of filtration. It is a significant part of the pre-branding phase wherein decisions are made about the target audience. Trying to fit in everywhere is just not possible, especially for a startup. It’s best to first focus on the most suited audience that would best relate to your product and then over the period as your brand becomes recognised think about expanding the customer base. Socialising is the key to any business success, and with the advent of new age digital channel, you can engage with thousands of people at once. And the best part is it’s cheap and does not require much technical know-how. Young brains are very well aware of these pros, but what they don’t know is that it’s not just about having a brand page on various social media channels but to actively post content over them. Try and post beautiful images following your brand identity and inform people about your services. 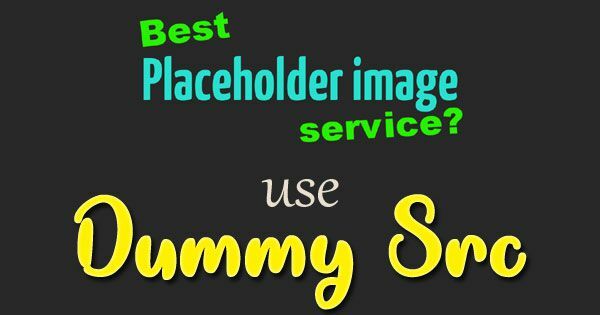 Take help of free designing tools like Canva to create engaging posts each time. Also, increase your presence by running promotional campaigns frequently and participation in social media conversations. Being on the social media is one thing but evaluating your page performance and acting upon it can take your efforts to an entirely different level. Many startups believe that posting regularly and replying to comments is the only thing that matters. Ask any digital marketing expert, and they’ll tell you the importance of analytics. With the help of analytic tools, you come to know about the kind of posts that are working over the other. They’ll also help you alter your content marketing bringing greater visibility. A brand needs to create an image for itself that the audience can recognise with a flick of an eye. This can be done by following the brand’s design philosophy in each of your offline and online presence. Startups sometimes in the creative and innovative process forget to do so. For eg, a single color can have n number of shades. Talking about branding, everything that represents your brand must have the exact same color. Even a small difference can make customers lose trust in you. To find out the exact color, go to imagecolorpicker.com. Here you can easily get the HEX code of any color. Now all that you have to do is to copy and paste this HEX color code to match your color shades. Similarly, although a small image, Logo can say a lot about consistency. Your logo is central visual identifiable element that helps customers remember you. There are various online logo maker tools like Canva, Photoshop, etc using which you can design a neat logo. Once it is done, make sure to place it across all your brand identity elements no matter on image or in email. Also, ensure your logo is scalable as per the placement, a distorted or stretched logo never looks good. Be it your social media posts, logo, packaging, advertisement, mobile application or website, all should maintain the brand consistency factor. In return for your effort, you’ll create a brand identity that’s easily recognisable as the yellow and red combination reminds us of Mcdonalds. Before creating a website, mobile app, or even packaging it’s a norm to do a bit research and competitors analysis. It is done to check what’s in trend and liked by customers. However, in the process, many startups end up copying their competitors. Doing so severely hampers your image, no matter how better or innovative your product is, as the first impression (the duplication) was a big spoiler for your brand. So, take inspiration, note down the essentials and then work things out in a unique way. It’s a harsh reality that startups need to be more cautious about what they are doing or plan to do. As even a small wrong step can ruin their future, which is not the case with big established enterprises. Do remember to put your customer first, address their queries and complaints on priority as only then you can win the long-term race. You may like: How to Use Social Media to Advance Your Career? Previous Previous post: 15 Easy-to-Use Sales Prospecting Tools That’ll Simplify Your Day and Win You Extra Hours!